Awesome property In a desirable area 3 bedroom, 2 1/2 bath colonial with a 2 car attached garage. Master bedroom with shower, sunken tub and walk in closet. Very well maintained. 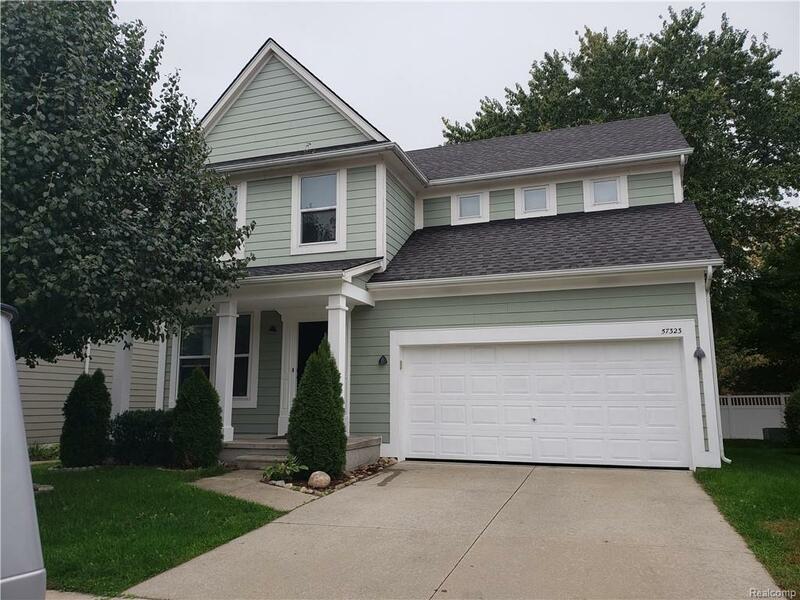 Maintenance free lap siding , close to Stony creek and bike trails. Wont last long !